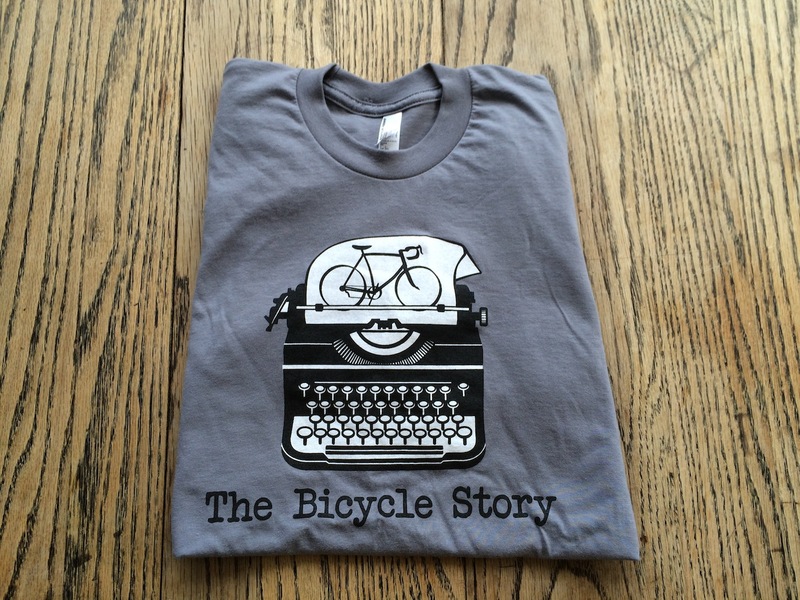 Now until stock is gone, The Bicycle Story logo tee’s are 30 percent off in the online shop. I’ve got tees remaining in XS, Small, Medium, and Large and I want them out of my closet and into your hearts and homes! They are high quality American Apparel screen printed here in Seattle by a rad mom and pop shop. Get one today. When they’re gone they may be gone forever!